MOEEBIUS project has been promoted during significant event in the area of the construction sector in Poland: Construction Market Monitoring (MRB) 2018. More than 80 key representatives of the Polish construction sector (engineers, traders, academical authorities, supporting organisations) participated in the conference, presenting most current analysis and predictions for local Buildings market. 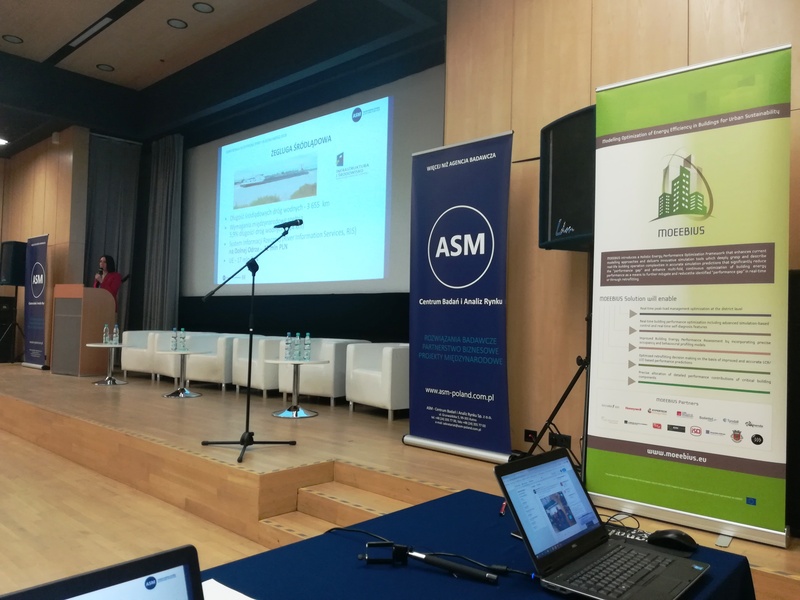 Experts of ASM - Market Research & Analysis Centre, partner in MOEEBIUS Consortium, presented lectures containing proffesional and detailed information focused on the future of building sector in Poland. 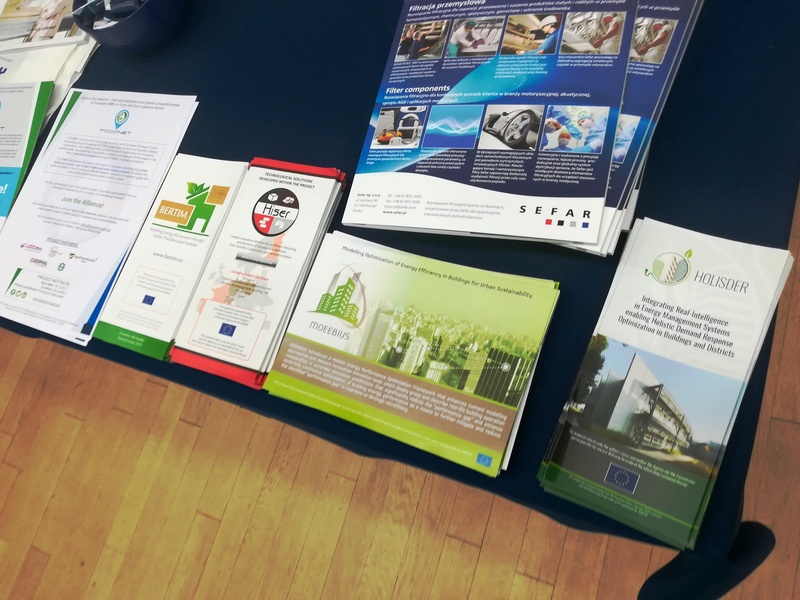 In the frame of the conference's programme also European projects (MOEEBIUS among others) representing the modern attitude towards the green / energy efficient construction have been presented.